Hello and good morning guys, welcome back to my website. In this beautiful day, I want to share tips on how to propose a girl. Well, I know we as a boy sometimes don’t want to look weak in front of her, right? However, we are still a human, we have fear inside of us and most of us even have a fear to talk directly to their loved one about going to the more serious relationship. Well, are you one of them? Confuse and trapped inside your own mind? My article today maybe will suitable to you because I will give you a few tips on proposing your girl. More serious relationship become the worst nightmare of every boy in this world. It’s become their own dilemma on one side if they are not proposing their girl maybe someone will do that to their girl but on the other side they are too afraid of doing that. 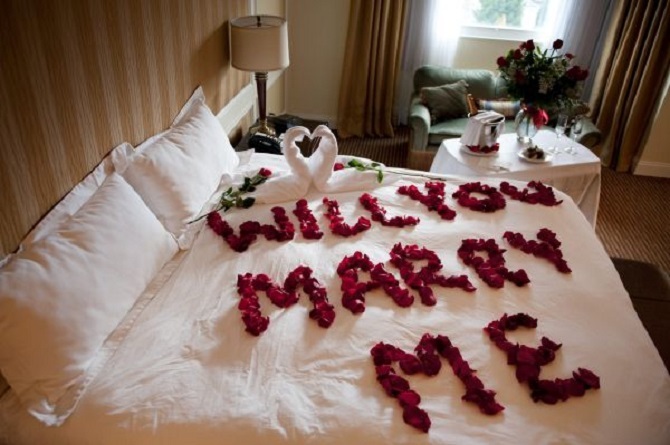 There are so many wedding proposal ideas on the internet especially if you try to search it on Google. Although there is a very few idea we can not do especially because of the differentiation in weather, culture, places, and of course budget. Yeah, I know how it feels bro. You want to give your best to her, at least, its only happen once in your life. When you want to give her something she can’t forget in whole her life. You try to search it all over the internet, asking all your friends, reading so many books only hope you will at least find an idea for your marriage proposal. Lately, I read a few interesting article about how to surprise a girl. The article tells me that you don’t need to do something big if you want to impress your girl. According to my experience, all you need is honesty. If you don’t have anything you hide from her, It’s also become the prove you are ready for the next step of dating. Furthermore, for your marriage proposal idea, you can secretly make up a private party, if you are rich enough you can rent the whole cafe only for both of you or you can make a more private party in your house. You can decorate your bedroom with everything she loves. Don’t forget to add some romantic touch like the fragrance from a rose. Woman love something that smells nice. To make her more surprised you can make her angry and be missing for a whole day, and suddenly message or call her and ask her to come to your house. 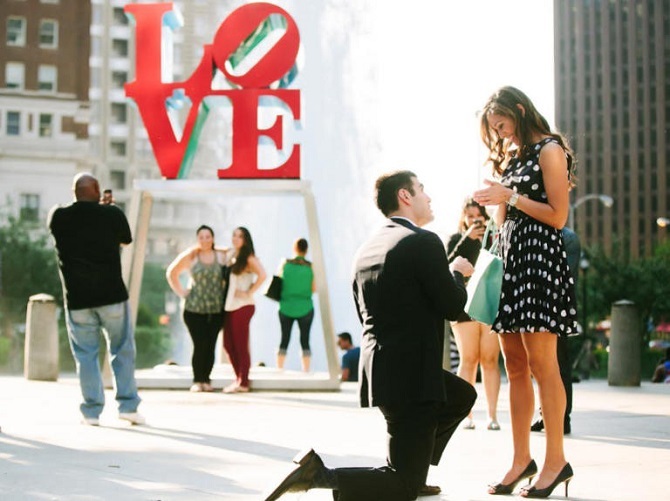 However, you also need to the worst case of your surprise proposal. There are so many possibilities when you are proposing your beloved one. From rejection, bitter fact, and losing the relationship. Well, I think my article today about how to propose a girl can be very useful and giving an inspiration to you. If you find this article awesome and useful for you, please share this article with your friends and the other in needs. Thanks for reading my article today, see you again on my next article guys. Doomsday Theory, Earth Will End Soon?